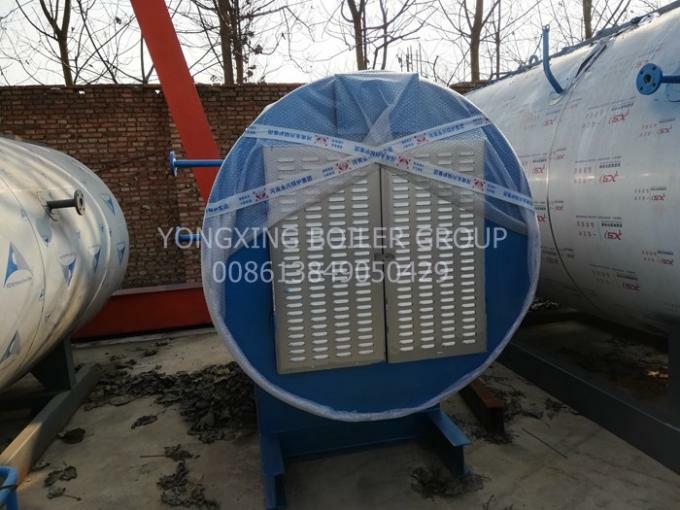 Electric heating boiler, also known as electric heating boiler, is the product of modern industrial process. It works by converting electrical energy into heat and heating water to pressurized hot water or steam. Electric heating boiler is mainly composed of boiler body, electric control box and control system. 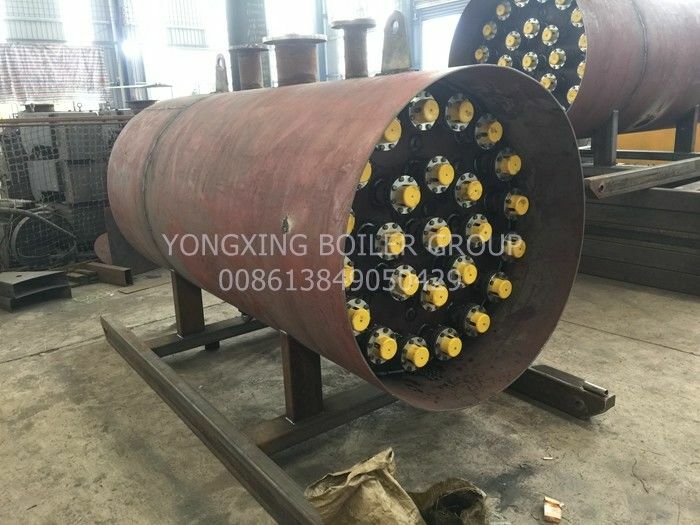 Electric heating boiler is generally divided into: LDR(WDR) electric steam boiler, CLDZ(CWDZ) electric hot water boiler and ks-d electric hot water boiler. The electric boiling water boiler is divided into ks-d electric boiling water boiler and xks-d electric storage boiling water boiler. Besides electric heating boiler is divided into direct thermal electric boiler and two kinds of regenerative electric boiler, direct thermal electric boiler as the name suggests is no longer here explains, regenerative electric boiler is according to the power sector to encourage in off-peak electricity heating, and enjoy preferential tariff policy, introduced a new type, high efficiency and energy saving electric heating products. 1, An Electric Heating Steam Boiler is a pressure vessel device that converts electrical into heat and then heat the water to produce steam. 4, The heating main power supply uses solid-state module non-contact switch circuit, adapt to frequent switching, and no interference to the power supply network. And has anti-dry burning. 6, To achieve centralized control of the boiler.